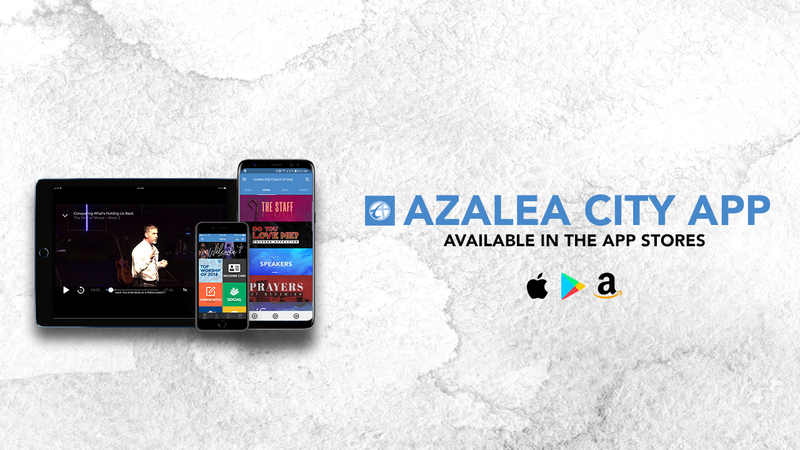 Stay connected with what's happening at Azalea City! Find information about upcoming events, watch or listen to previous sermons, and more! We want you to feel like you are part of the family from the moment you first experience Azalea City! To help you get acquainted, we have put some information together for you to check out before you make that first step! We have a thriving, energetic place for even your smallest family members to come and learn about Jesus in a way that is relevant to them. 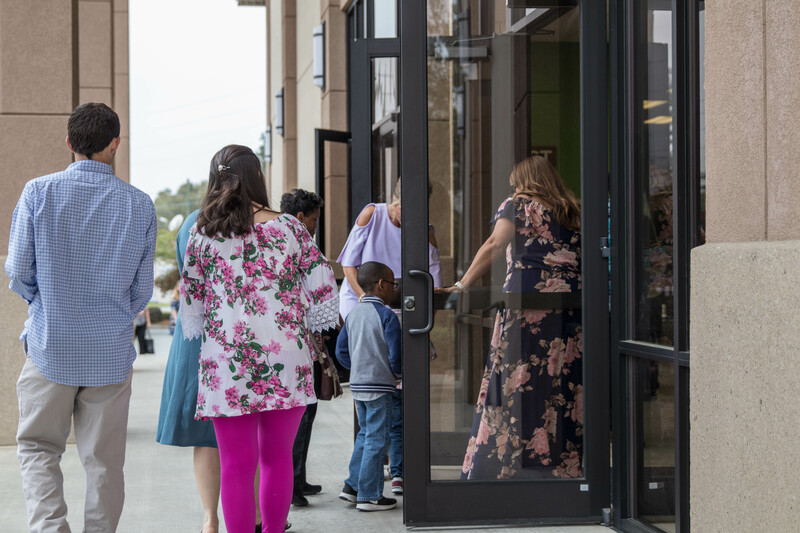 Whether your teenager is in middle school or high school, they are sure to find a place to worship God and connect with others. Our college ministry is the perfect place for students to come and build Godly relationships while walking out their faith journey together.